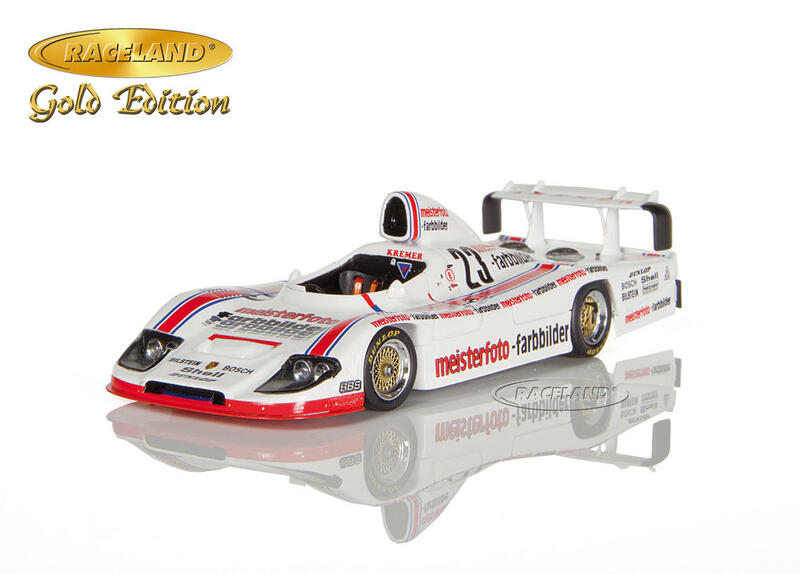 The product "Porsche 936/82 Meisterfoto Kremer DRM Hockenheim Hessen Cup 1982 Stefan Bellof" was successfully added to your wishlist. 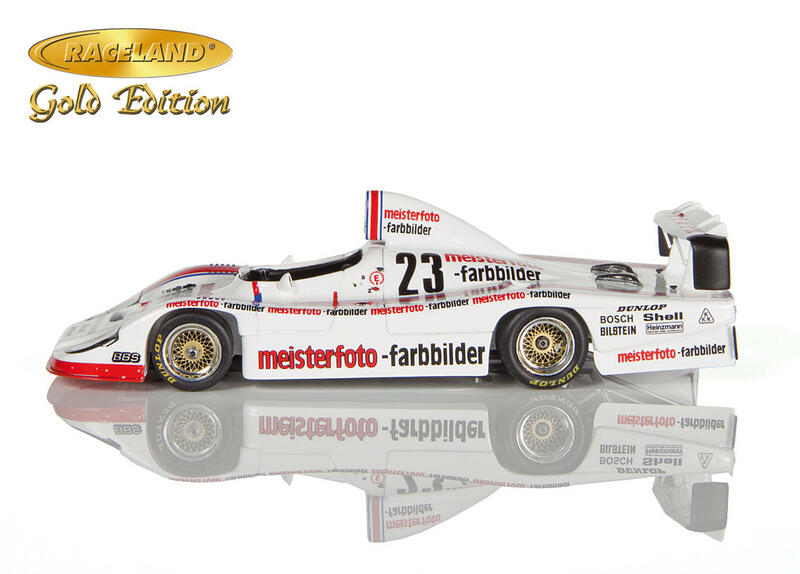 From Formula Ford and Formula 3 to Formula 2 and in 1983 Porsche works driver in the new Group C Porsche 956. Even with 35 years gone by the meteoric rise of Stefan Bellof is without parallel. His driving style, successes and record laps have become legendary. But it is not common knowledge that the talented German had had a first sports car experience a year before he entered the Rothmans Porsche works cockpit in 1983. 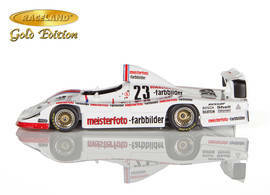 He had given his sports car debut performance in a Kremer Porsche 936/82 at Hockenheim on August 29th in 1982 already. The German Championship of 1982 was on the move from Group 5 to Group C which resulted in a colorful mixture of Gr. 5, Gr. 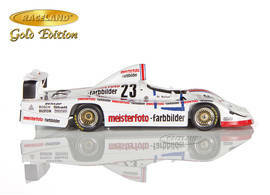 6 and new Group C cars at the grid of the Hockenheim Hessencup round. 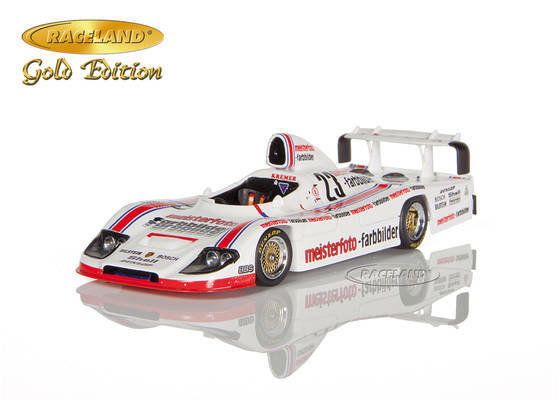 Rolf Stommelen had achieved four podium finishes earlier in the DRM season with Kremer's Porsche 936/82 chassis before it was re-designed in the colors of sponsor Meisterfoto for its final race at Hockenheim with Bellof at the wheel. 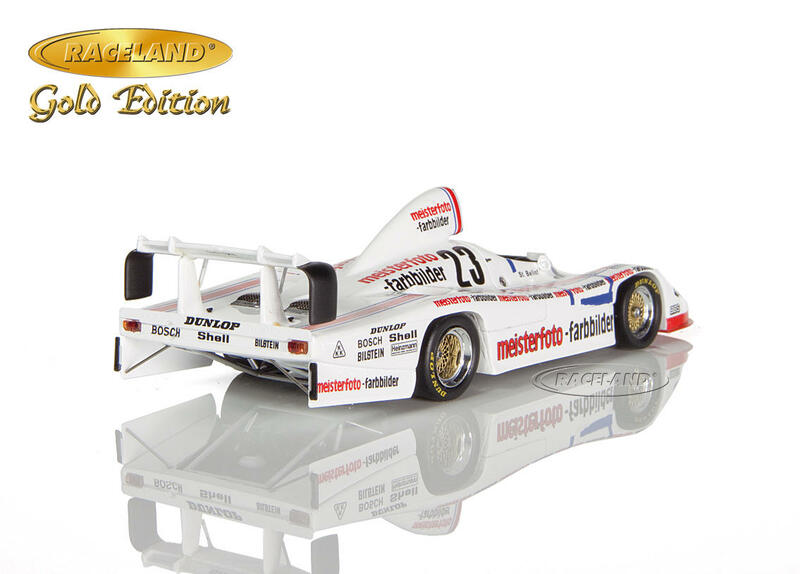 While the Porsche retired Stefan Bellof started into a fantastic albeit much too short sports car career.